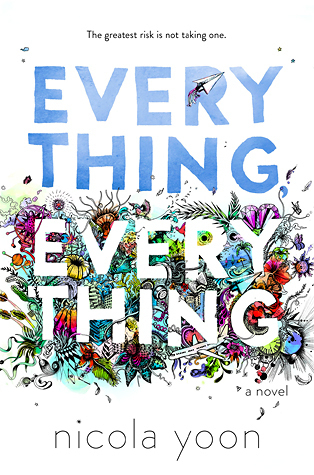 This is a weekly meme hosted by Alison Can Read and Parajunkee. 1. 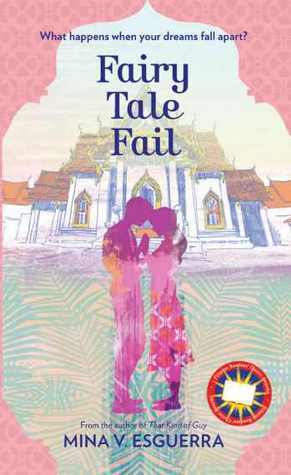 Fairy Tale Fail by Mina V. Esguerra, I always wanted for it to have another story... And this book my favorite book from her. 2. 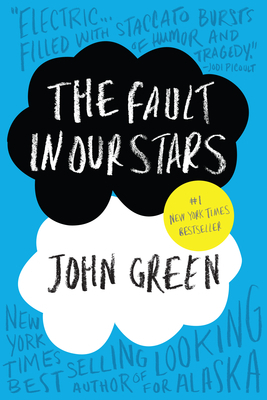 The Fault In Our Stars by John Green, I love that book even though it broke my heart and I had a very bad reading slump after reading the book and watching the movie.